Sony’s PlayStation VR is still due for a Q1/Q2 2016 release, though we have no set date or a hint of the price yet, unlike the rival Oculus Rift. On the other hand, we’ll learn everything about the HTC Vive on February 29, when its pre-orders will go live. Sony’s PlayStation VR is different from its competitors in at least one fundamental way: it’s tailor made for a console, Sony’s PlayStation 4, while both others are made for PC only. 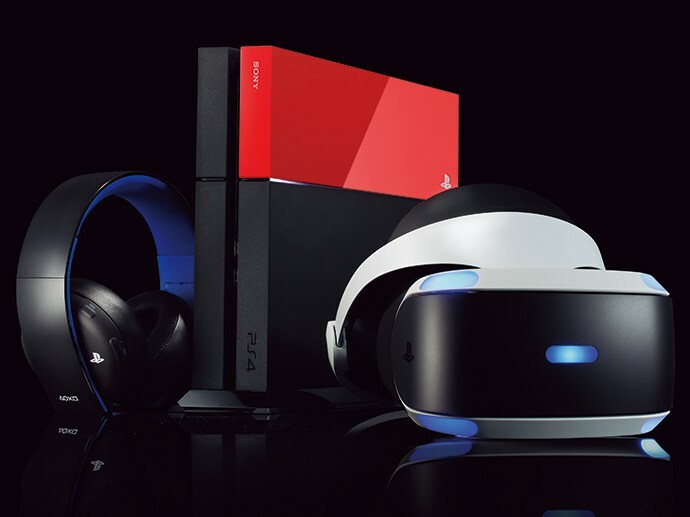 We’ve spoken with some developers recently and they expressed their appreciation for this particular aspect, while also praising PlayStation VR itself. Yes, it’s in the plans. Sony VR is an amazing closed VR system, and I think that is amazing! The hardware and the user base is already there so aside from the GearVR I think it is going to be one of the wider audience VR headsets when it is released. MIND: Path to Thalamus will run at 90 or 120Hz on PSVR, depending on testing. Interdimensional Games, the studio behind CONSORTIUM: The Tower, seemed to have a very similar opinion in our interview published just yesterday. We think it’s pretty cool, and it’s certainly good that the PS4 has such a large install base to start with. We are very interested in making a custom VR mode for The Tower, but the priority is to make an awesome “normal” game first and foremost. On the other hand, every PlayStation 4 will capable of running PlayStation VR games and we all know that Sony’s latest console is dominating the console market. According to the latest figures, PlayStation 4 has sold over 35.9M units worldwide. It’s interesting to note that certain analysts seem to have a different opinion from developers. For example, research from SuperData posted three weeks ago mentions that PlayStation VR would only get 5% of the VR market share (translating in 1.9M units sold) in its first year, well behind the Oculus Rift and HTC Vive. The virtual reality market is just about to be blown wide open in the next months. Stay tuned on Wccftech for more updates on these exciting new devices due for release in the first half of 2016; also, tomorrow we’ll be posting the full interview with Carlos Coronado about MIND: Path to Thalamus Enhanced Edition.